Fragbox corals in Toronto now carries the entire Red Sea Reefer aquarium line ! Why choose a Red Sea REEFER™ system from Fragbox corals? In our opinion, the Red Sea reefer system is the easiest and most elegant reef ready aquarium on the market today. What does reef ready mean? The red sea reefer line comes ready to setup right out of the box. 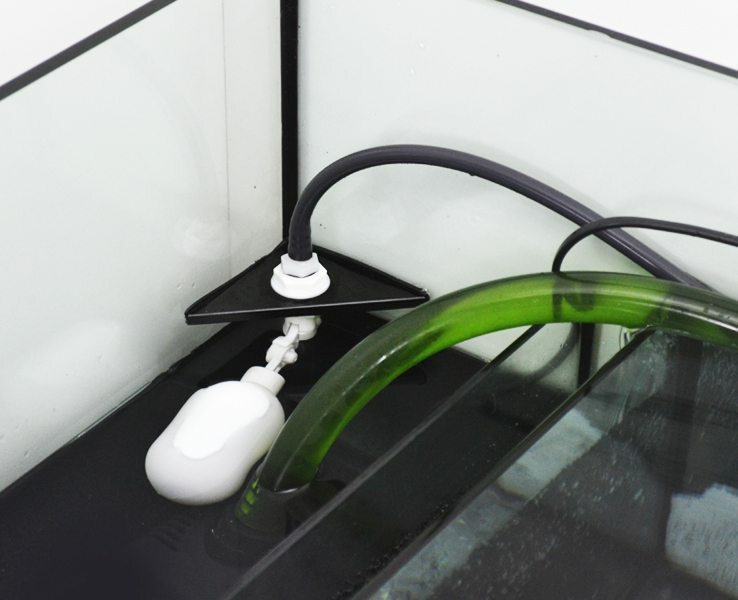 The traditional way of setting up a reef aquarium include buying an aquarium, sourcing a stand, drilling the tank, installing an overflow and custom plumbing, buying or even building a sump. With the all new reefer system setting up a salt water aquarium has never been easier. All of the tedious and difficult custom steps have been beautifully designed and taken care of by red sea. We invite everyone to come by our showroom in Toronto, Ontario to see the red sea reefer running live in person. Our knowledgeable and experience staff will be happy to help you choose the best reefer to suit your needs. You pay for you reefer in our store and then you can either pick it up from our store within 1-2 business days or we can have it delivered to your home. Why buy your Red sea reefer from fragbox ? Our knowledgeable sales staff is here to help you with your purchase. We personally love these systems and have 2 currently running. Our expertise and honest advice is something you wont find anywhere else in Toronto.